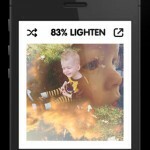 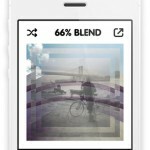 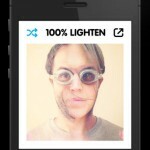 BLEND is the easiest way to overlay photos on an iPhone. 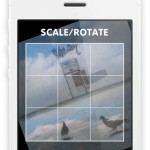 People can quickly scale, rotate, and pan their images, while adjusting blend modes and opacity to combine their photos into an infinite number of compositions. 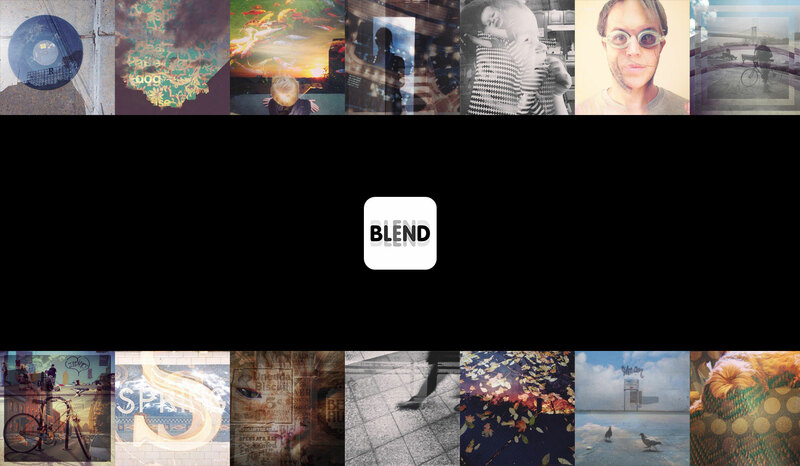 We are especially proud of the user experience of BLEND’s layer controls. 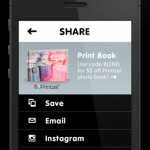 They allow people to easily reorder their images, adjust opacity and blend mode, duplicate and delete layers, while remaining easy and simple to use.